Shiv Nadar is an Indian industrialist, entrepreneur and philanthropist. He is best known as the founder of HCL Technologies Limited, a brand that excels in proving IT services worldwide. Nadar was born on July 14, 1945 in the Moolaipozhi Village of Thoothukudi district in India. He has been nicknamed as “Magnus” which translates to “Wizard” in English for his skills in IT sector. Nadar graduated from the PSG College of Technology and also holds a pre-University degree from The American College located in Madurai. He quit his job at an engineering firm early on to pursue a business oriented career and partnered with Ajai Chowdhry to finally establish his company HCL in 1976. 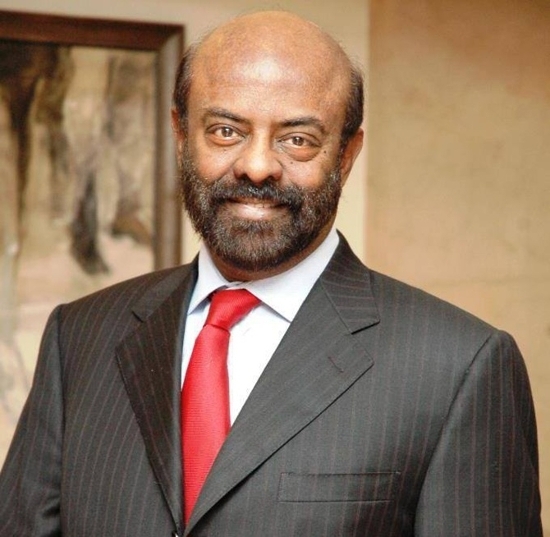 Shiv Nadar was born to working class parents Sivasubramaniyan and Vamasundari Nadar in Tamil Nadu, the southernmost state of India. They financed his education and the family had a comfortable means of income to support their household expenditures. His mother is the sister of S. P. Adithanar, who started the newspaper, Dina Thanthi. S.P. Adithanar was Shiv Nadar’s maternal uncle. He was a politician, lawyer and minister. Famous Tamil novelist Ramanichadran is the only brother of Shiv Nadar. 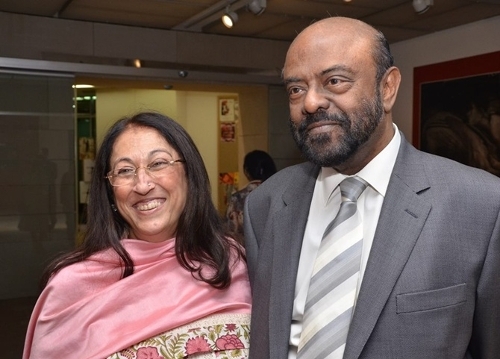 Shiv Nadar married Kiran Nadar after having met her at an advertising agency where Kiran was employed. She is a Contract Bridge player in India by profession. Kiran, along with her husband, is involved with various NGOs and organizations that support a better education system in India and empower female population. 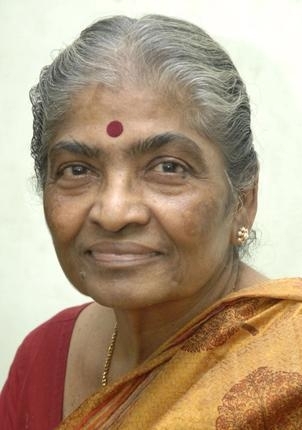 She manages the SSN Trust, Rasaja Foundation, Public Health Foundation of India (PFHI) and the Rajiv Gandhi Foundation. Along with that she serves as a Trustee for the Shiv Nadar Foundation and has also set up the Kiran Nadar Museum of Art. Kiran is known to be an avid art collector. The couple have a daughter. Roshni is the only child of Shiv and Kiran Nadar. She currently serves HCL as CEO and Executive Director. 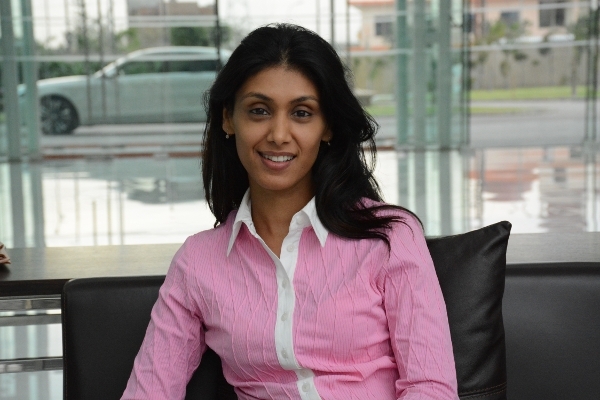 Roshni graduated from the Kellogg School of Management and is married to Shikhar Malhotra. They have a son together who by name Armaan. 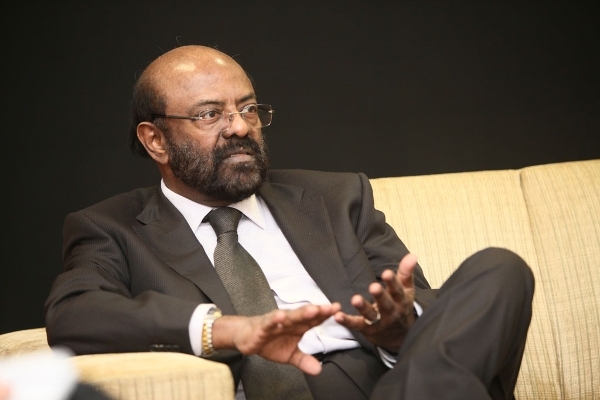 As of 2015, Shiv Nadar has a net worth of 12.3 billion USD. This makes him the 66th richest person in the world and the 4th richest in India.